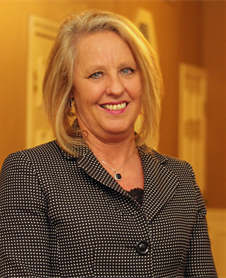 Christa McElhaney is a Licensed Funeral Director and Cremation Specialist with over twelve years of experience. She believes it is an honor and privilege to serve families at a time of great loss and strives to treat each like her own. Christa, and her husband, Matt, live in Benton, Arkansas with their five children. She is a member of First Baptist Church of Benton. She enjoys being outdoors, especially camping and boating, and traveling with her family. Rhonda Rushing is a Licensed Funeral Director and Cremation Specialist who was born to serve others. She loves people and is the first smiling face you’ll see upon entering our facility.